Kuye gave the assurance in an interview with the News Agency of Nigeria in Ibadan on Friday while assessing the conduct of the examination in Oyo State. ”Most of us, as parents, left our jobs to see to it that our wards write their exam, but we have been standing since to no avail. 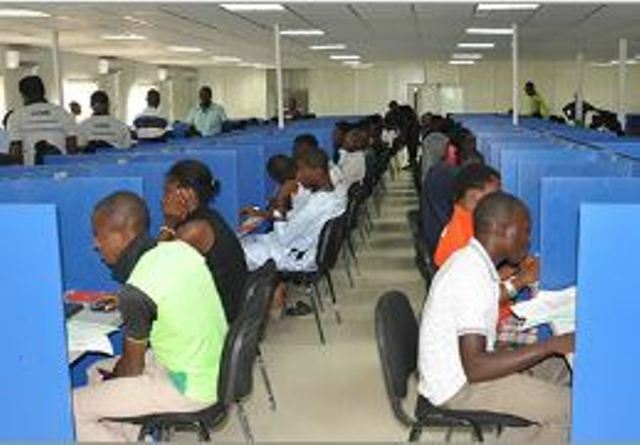 With 31 CBT centres and over 90,000 registered candidates in Oyo State, the centres having issues are God is Able CBT Centre, Iyana Church and Excellers College ICT Centre, Olodo.